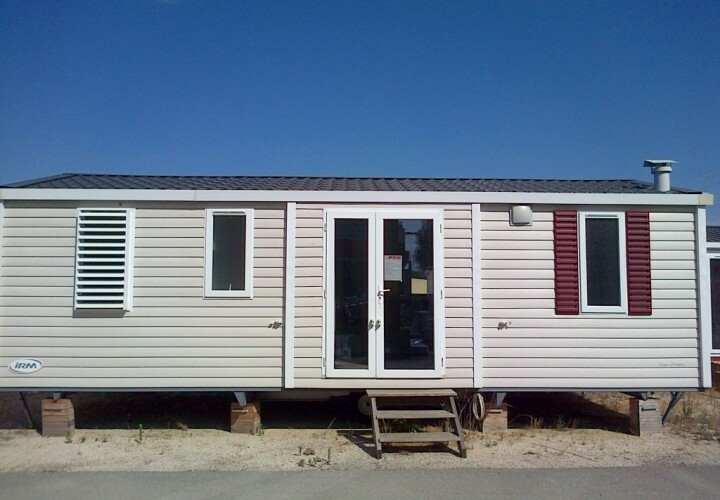 IRM Super Cordelia mobile home 8,40×3,80 mq – Bologna. 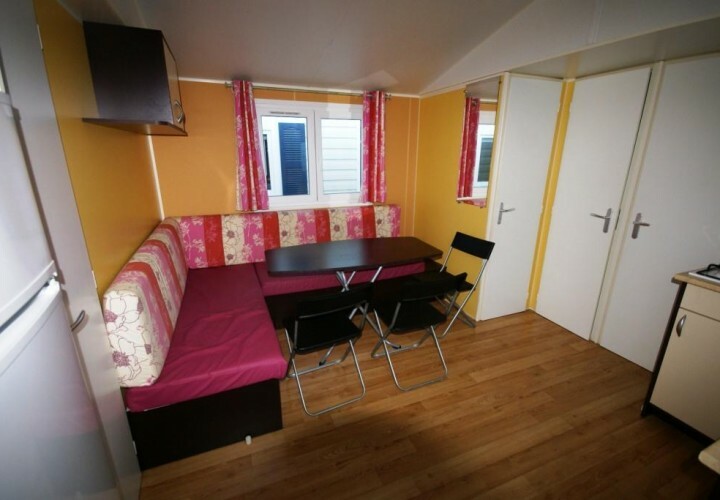 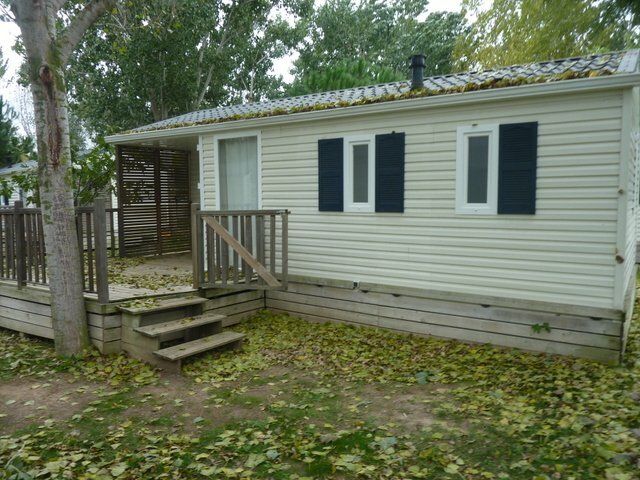 Mobile home on wheels, insulated and double glazed, with 6 beds composed of: 3 bedrooms, kitchen with stove, bathroom with shower, sink, toilet + 1 separate toilet. 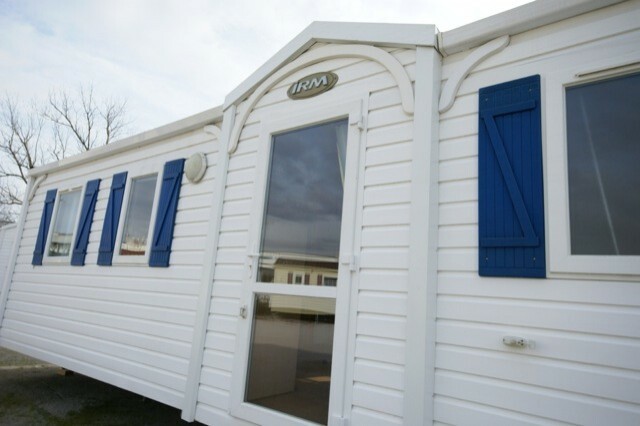 Colour: outer covering (bardage) flax-coloured, red-coloured shutters, doors and headboards in colour “blue cloud”, sofa in midnight blue, striped curtains in “blue peel”. 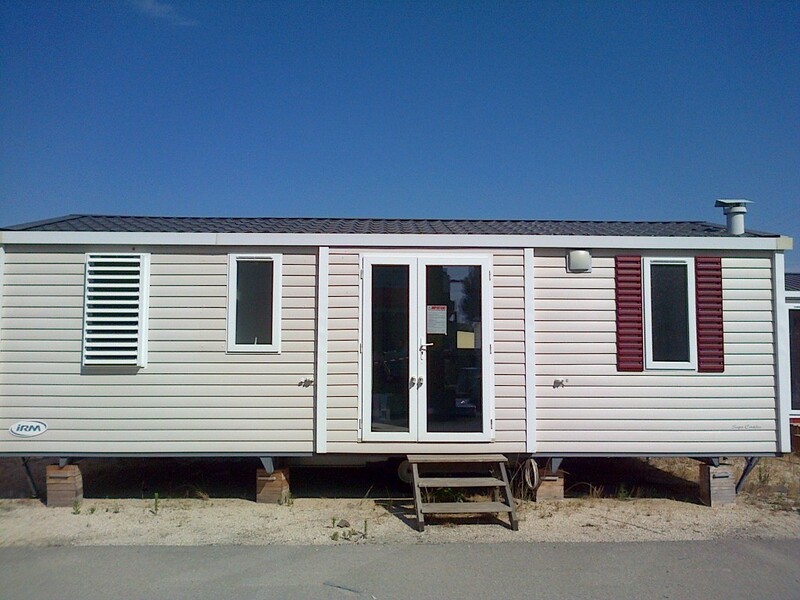 To request photos of the interior of the mobile home IRM Super Cordelia Italy, contact us using the form.